South Coast Mold is a tool and die job shop for the investment (precision) casting industry. 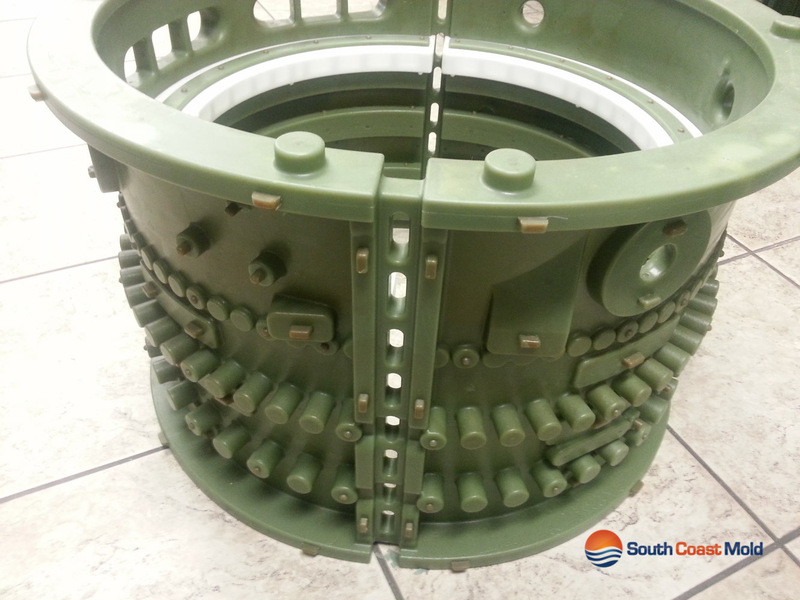 Since 1973, South Coast Mold has been making dies that produce wax patterns for investment cast alloy parts. All die design and die building is done in the US. We make dies for most major manufacturing industries including: aerospace, industrial gas turbines (IGT), automotive, electronic, medical, marine, and commercial industries.